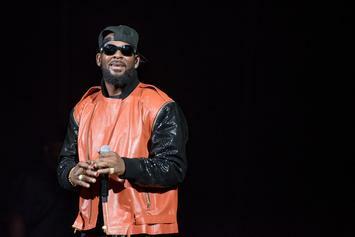 R. Kelly's ex-wife and estranged daughter speaking on the singer's scandal. 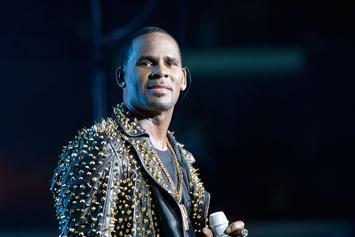 R. Kelly nor Sony have made a public announcement. 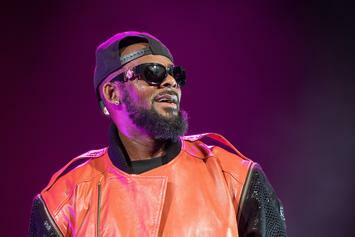 R. Kelly's studio in the Westside of Chicago will be subject a search on Jan. 16th. 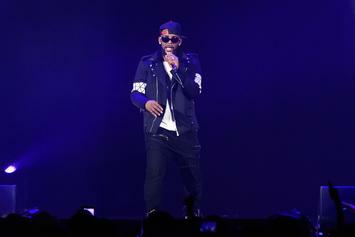 No charges have been filed against R. Kelly.